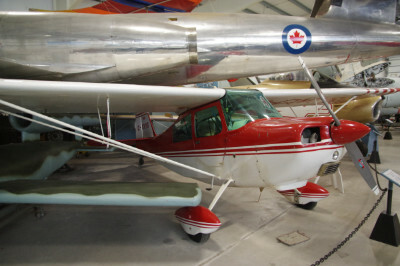 The Citabria is a light single-engine, two-seat, fixed conventional gear airplane which entered production in the United States in 1964. 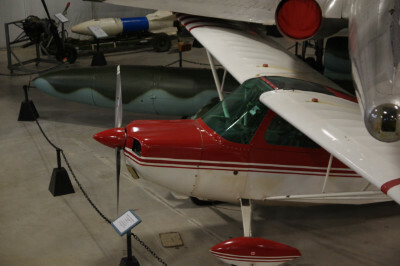 Designed for flight training, utility and personal use, it is capable of sustaining aerobatic stresses from +5g to -2g. Its name spelled backwards is ‘aerobatic’ and suits it very well. 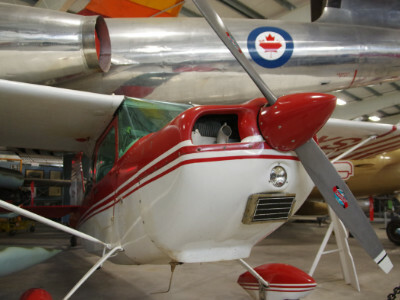 The Museum’s example, built in 1973, was donated by Don Horne of Hopewell, Nova Scotia and flown from his private airstrip to Halifax. 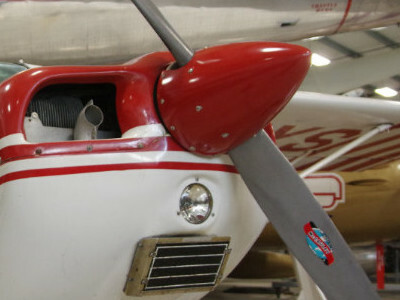 A pilot for 57 years, at age 89, Don decided it was time to give up flying, although he was still riding his motorcycle now and then.